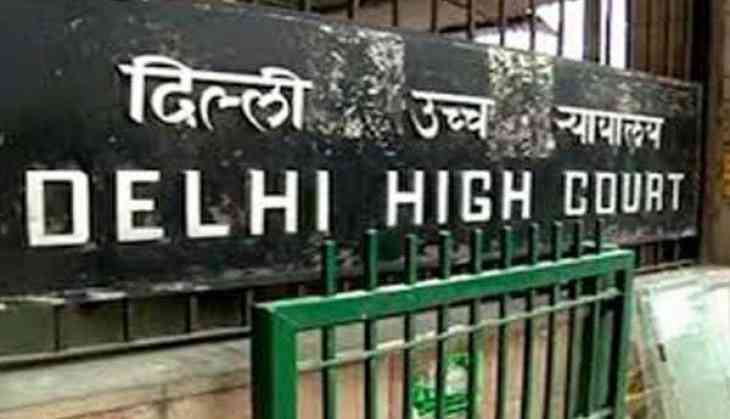 The Delhi High Court on Wednesday refused to issue an order to Prime Minister Narendra Modi-led central government on a Public Interest Litigation (PIL) seeking the judicature's intervention in fixing a fair price for petrol and diesel. On Wednesday, fuel prices remained static at Tuesday's rate. However, on Monday, price of petrol in Delhi was Rs 80.73 per litre while diesel was sold for 72.83 per litre.